We recently heard that the NSA's has access to all iPhones, making each user's data visible to the watching eyes of the government agency. 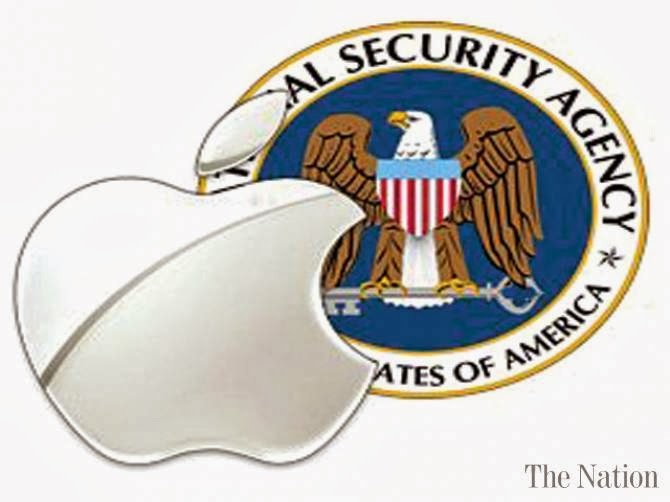 There was even some talk that Apple may have worked with the NSA, basically handing over a key to all of their users' information. Cook went on-air on ABC to dispel the rumors about the supposed scandal involving his company and the NSA. The CEO has even said that Apple has been “pushing very, very hard” for people to have more access to the company's inner practices. In the interview with ABC Cook also spoke a bit about the direction Apple is going to take product wise: specifically in reference to wearable devices.